Strike45! This class is based on Martial Fitness. 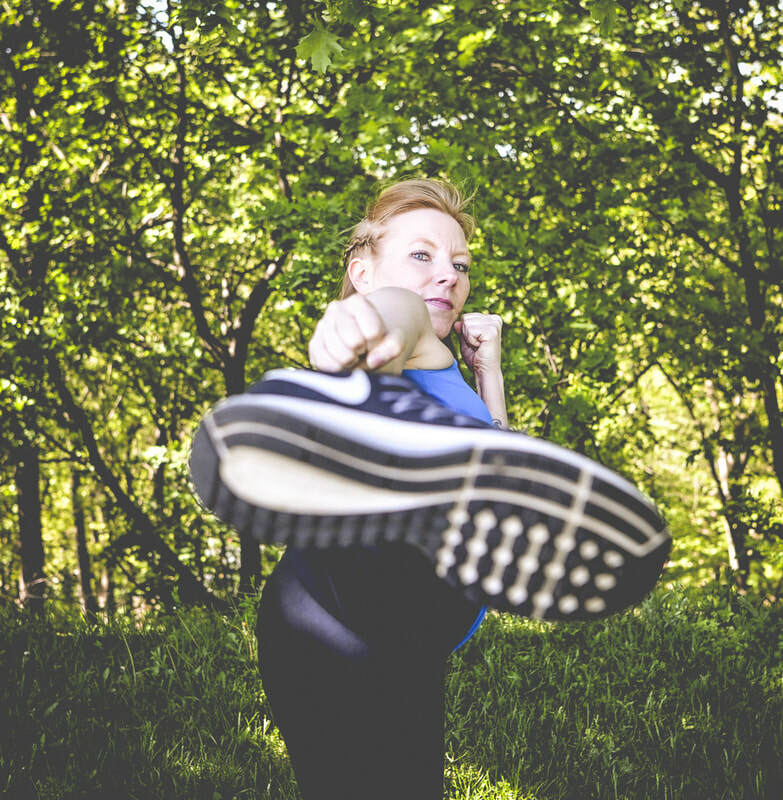 You will sweat your a#$ off, feel empowered, listen to great music (and Liz, of course) while learning martial arts inspired movements to help with your mind, body, focus, commitment, and concentration. Your job? Show up!